Mix and match our new luxury chrome contemporary internal mortice door knobs according to your interior room colours to suit your décor needs. Available in an assortment of colours our newest coloured mortice door knobs are perfect for adding style, colour and modernity to any internal room door. Made with a sturdy metal chrome base and surround and with a centre insert in a choice of colours. 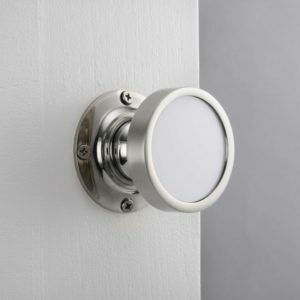 Sold as a pair and supplied with fixings you can have a handle in one side of the door to match the room surrounding and another in the other side of the door to match the other space or can use the same colour on each handle as you prefer. Ideal for adding a splash of colour. 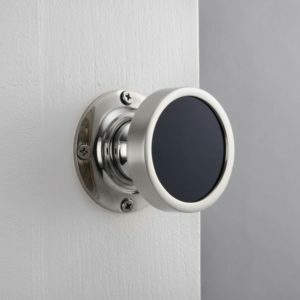 These gorgeous high quality sleek chrome mortice door knobs are sure to suit many interior décor styles. Below are just a few of our new range. Browse through our wonderful selection of lush chrome mortice door handles by clicking on the link below. 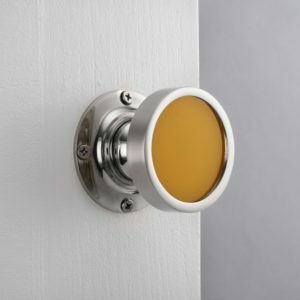 This entry was posted in Home Decor, Home Accessories and tagged colourful knobs, colourful decor, mortice door knobs, modern, contemporary, chrome, colourful door handles, colourful, fun, fun decor ideas, colourful decor ideas, internal door knobs on 10th April 2018 by admin.